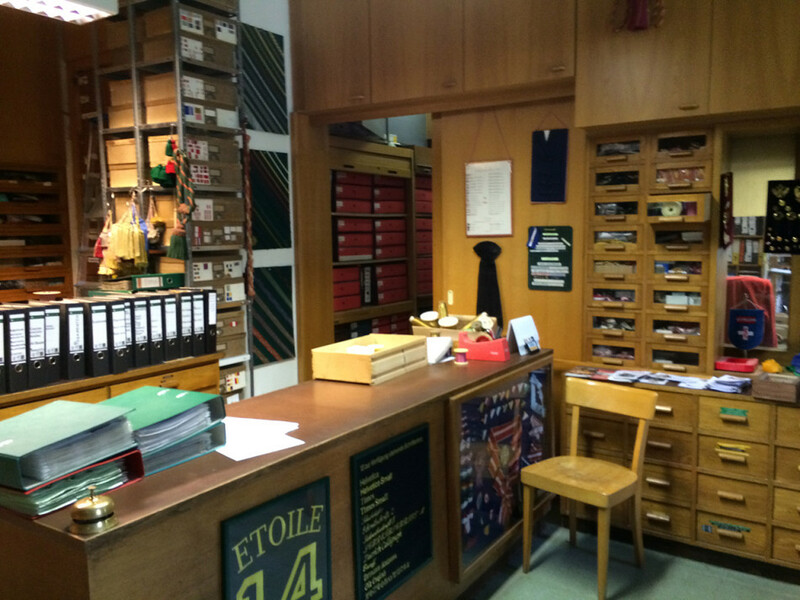 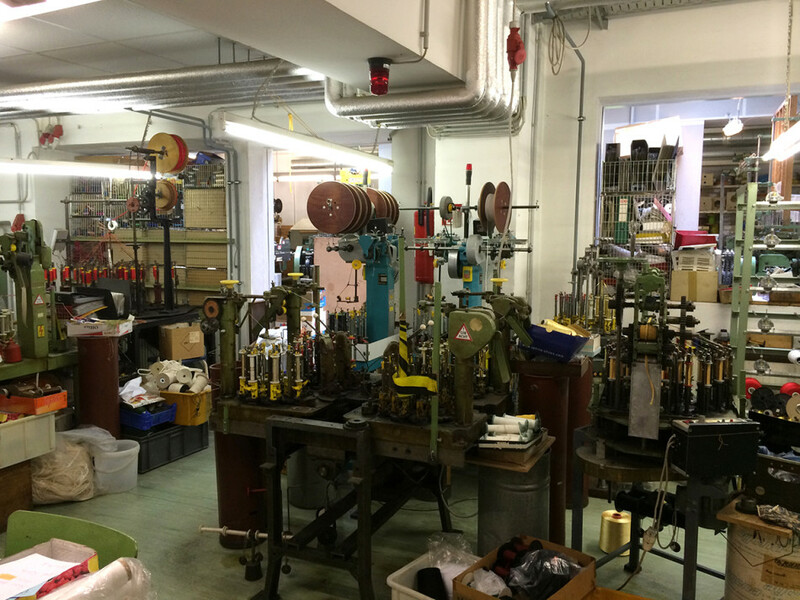 We visited the production and sale facilities of the M. Maurer GmbH, a traditional Viennese passementerie manufacturer. 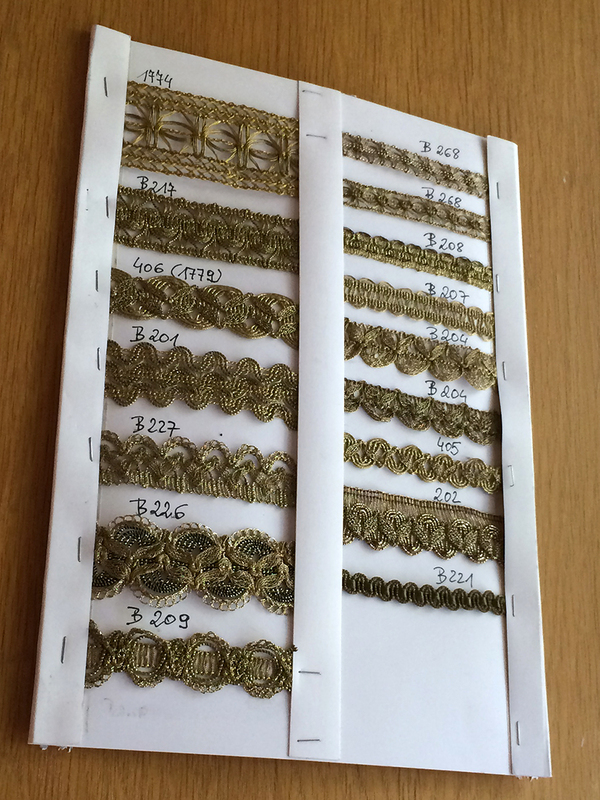 Among their passementerie, embroidery and brais trimmings products, they also produce wires and threads to serve craft purposes of both traditional and up-to-date styles (e.g. 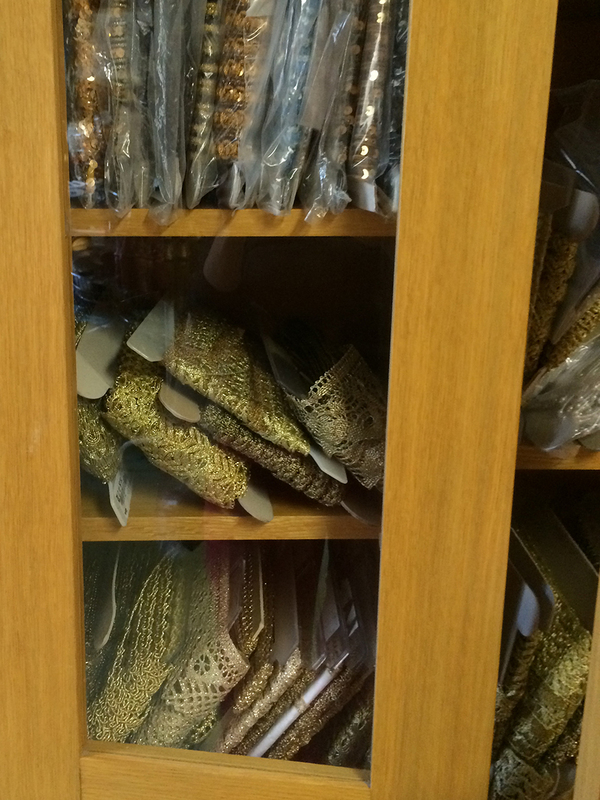 any kind of embroidery, clerical garments etc.). 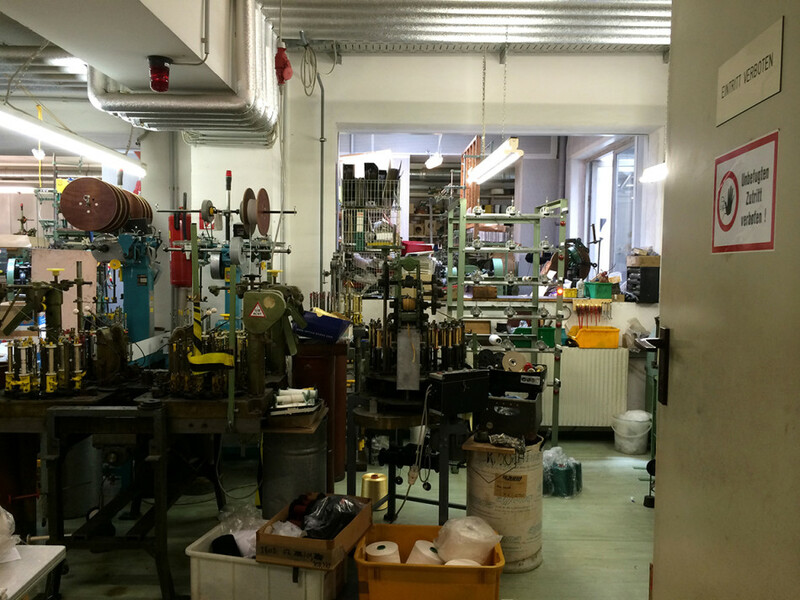 A selection of their pdocusts, specifically targeted at gold work can be found here: mmaurer.at/eng/products/draehte/pic_5.htm, some of them holding promising conductive properties.